Youth always want to experience the best adventurous acts in their life. Because we can do all adventurous acts in young age only. When you turn back and see your life it must be filled with adventures. To have an adventurous part in your life you must have to visit India for the best experience. India is the place for so many adventurous activities. India welcomes a number of adventure seekers to get excited and to enjoy the thrill of doing crazy things. Let us move to different activities to be done when you came to India. India is a great landmass with thick forests and mountains for adventurous acts. 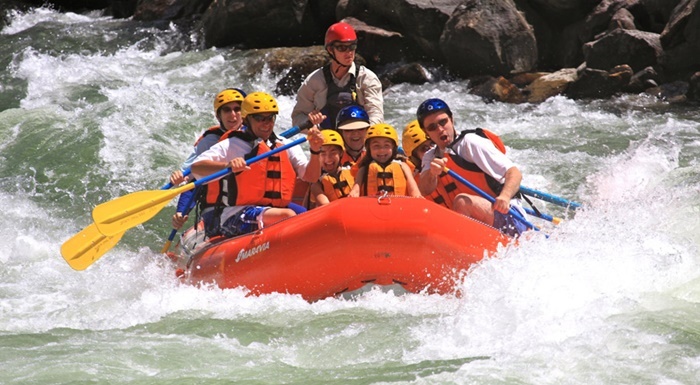 River Rafting is the best adventurous act which uses an inflatable raft to surf on a river. This activity will be carried on whitewater or different degrees of rough water. You can experience the wild water streams and fetching turns due to the water force. To do this activity you have to visit Rishikesh for the best experience. The best season for river rafting is in between late September to mid-November. During these seasons water streams are forcible which are suitable for River Rafting. Heli-Skiing is the most adventurous act in India. The adventurer must have a lot of courage to do this activity because it is not easy. The adventurer will be dropped from a height of nearly 6,500 meters on to a mountain. For this activity, snow-clad mountains are the best to get excited and for the best height. Best place for this activity is Kullu-Manali and popular skiing slope in Manali region is the Rohtang-pass slope. 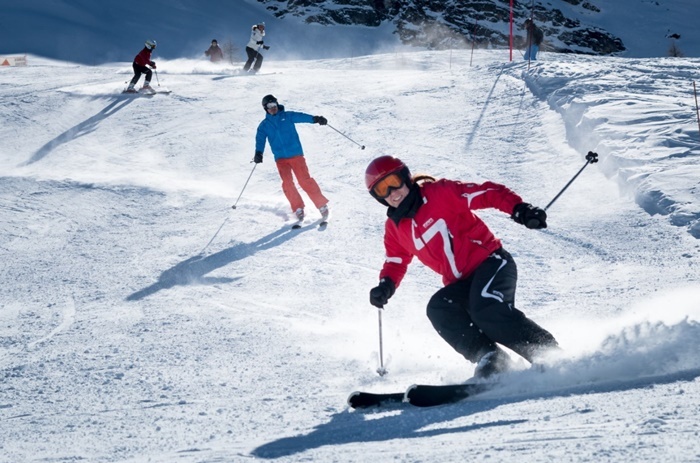 Best time to Heli-skiing in Manali is in between February and March. In this time weather will support for Heli-Skiing. 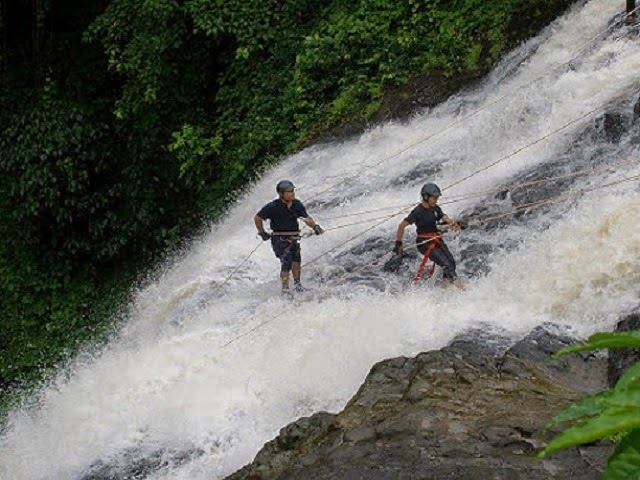 Waterfall Rappelling is the best activity to experience the waterfalls flow. It is an activity of descending down on a waterfall with the help of a cliff using a rope. The force of the water on us when descending down is a great force. The feeling of doing this activity is the most thrilling and excited to be flushed out in water. The best waterfalls for Water Rappelling in India are Vihigaon and Vardayini Waterfalls in Maharashtra. Skydiving is the most adventurous and craziest act to do. But weak hearten people is not apt for this activity. 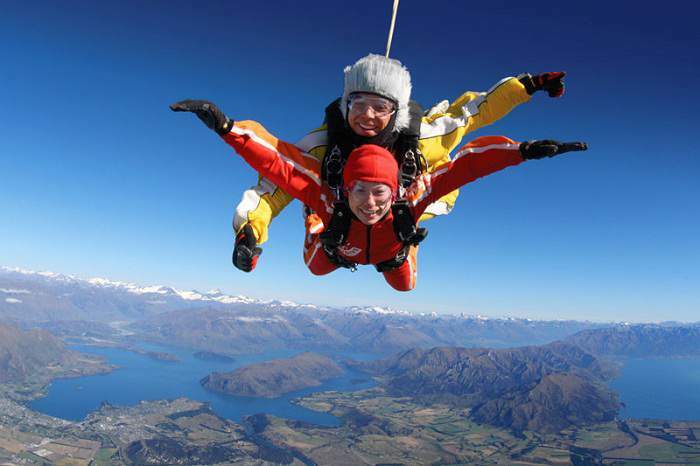 Skydiving means jumping from a plane or another height place and traveling in air. It is the toughest breathtaking adventure in India and it is mostly taken place in a small town in Gujarat known as Deesa. Best seasons to do skydiving in India is March to May and September/October. Scuba diving is diving under the water. It is the best activity to view the marine life with a close shot. This activity is mostly taken place in Goa and Andaman Islands and the best time to Scuba diving in India is in between January to May. Hot Air Ballooning is the best activity for the people who are not interested in dangerous activities. 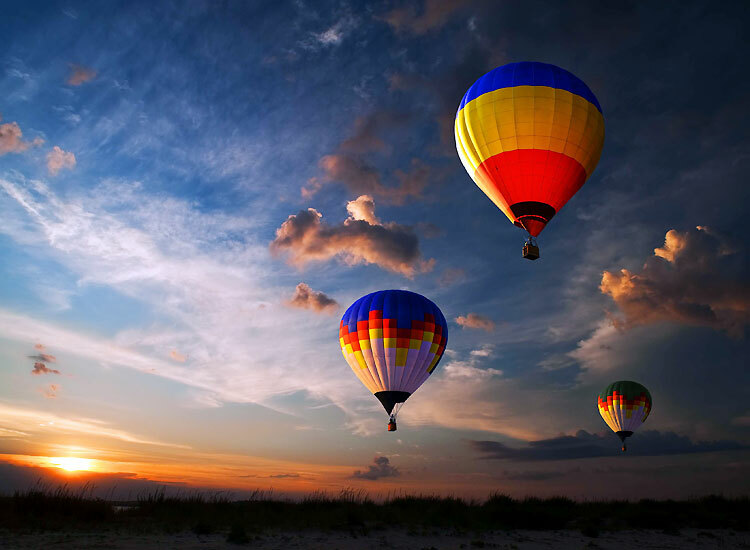 Hot Air Ballooning is the best activity to have an aerial view of a particular place. The heat of the balloon makes up the basket move into the air and you can round up the world. The feeling you get will be amazing and pleasant. There are many spots for Hot Air Ballooning but Rajasthan is famous for this activity. Caving is also a weird adventurous act to scrawl under the darkness of mountain caves. It is a very different activity of exploring the caves without knowing the destination. These caves are formed due to climatic conditions. Meghalaya is the best place for caving adventure and it has a huge network of caves which are unexplored. It is the right place for the adventure seekers to discover new eras in their life. Trekking is the most common adventurous act in India when compared to others. It is a little bit easy also anyone can do without fear and the best places for Trekking in India is enormous. But Trekking is the best adventure to enjoy the surrounding environment and locations. A unique place to Trek in India means Zanskar River in Ladakh. It is the most frozen river with sub-zero temperatures. It is the best experience to have a chilling Trekking in your life with a bone-freezing temperature. Best time to trek in Ladakh is July and August. 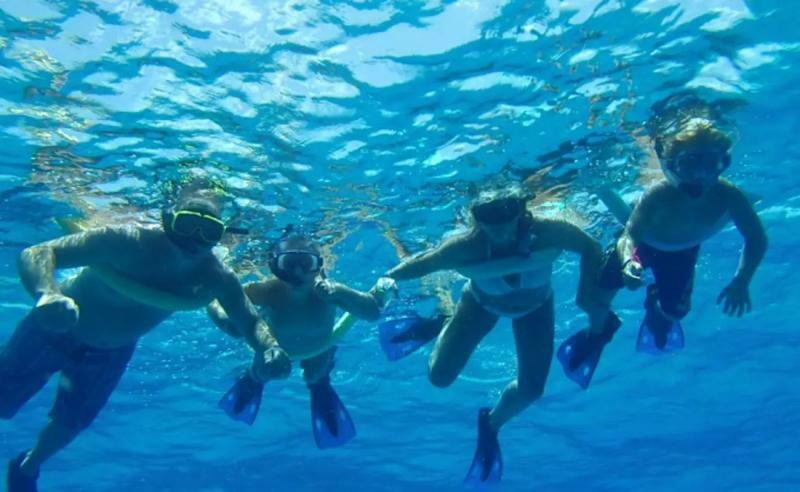 Snorkeling is the best activity to the people who frighten about the depth of waters with all safety measures. Snorkeling is swimming underneath of waters with all preserved measures with a diving mask and snorkel for breathing. 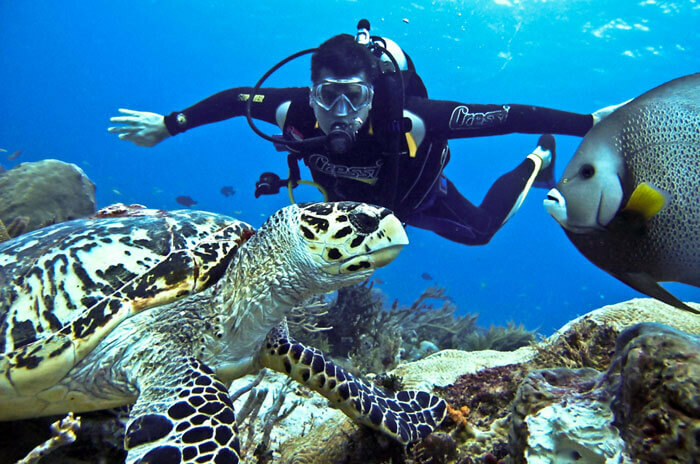 It is the best activity to observe the marine life in close action. This activity will be carried in cool water only. There is a special availability in India of snorkeling with elephants. Andaman is the famous place for snorkeling with an elephant. Cliff Jumping is the one of the best adventurous activity for the most anxiety persons. 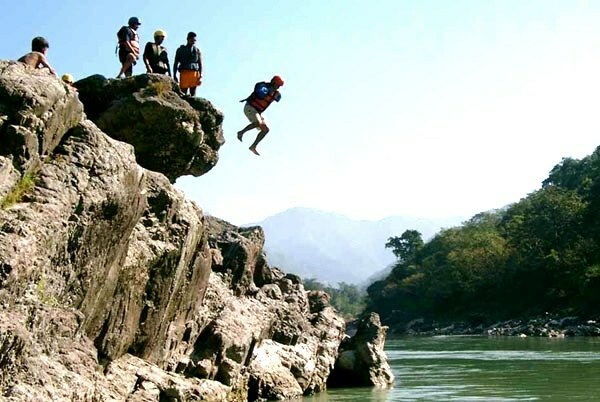 Cliff Jumping is an activity of Jumping from a cliff of 20 to 30 meters height and Rishikesh is the best place for Cliff Jumping. Shivpuri is popular for rugged terrains Cliff Jumping adventure activity. The feel of jumping from a height will be immense and excited. Paragliding is the best flying adventure activity. It will give you a feeling of flying by stretching your hands. Paragliding is the best activity to view the greenery valleys and atmosphere when you are flying over. 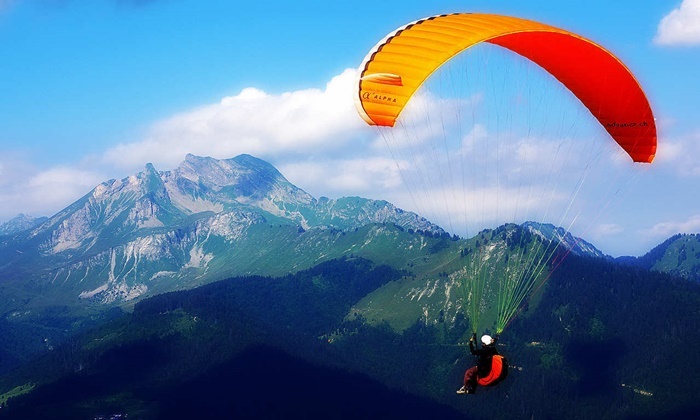 There are many places in India which offers Paragliding but Bir-Billing Paragliding area is famous in Himachal Pradesh. The best time to visit Bir-Billing is throughout the year except for monsoons.